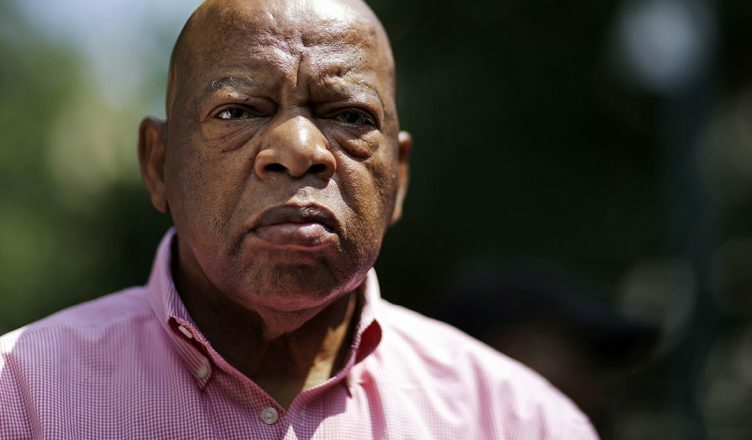 Civil rights icon and U.S. House of Representatives member John Lewis has canceled his speaking appearance at UC San Diego’s commencement on June 16, the UCSD Guardian has been informed. UCSD administration released a brief statement this evening confirming that Lewis will no longer attend. According to the statement, the decision by Lewis to withdraw from the commencement address was in response to calls from the American Federation of State, City, and Municipal Employees Local 3299 to boycott the event. Announced in late April, AFSCME requested that both Lewis and Senator Kamala Harris, who was slated to deliver the UC Berkeley commencement address before also canceling, decline their speaking offers in order to show support for the union’s ongoing struggle with UC administration for fair and equitable wages. The cancellation appears to have occurred sometime this afternoon as earlier this morning, University Communications and Public Affairs sent two emails to the media detailing plans for a press conference Lewis was scheduled to attend prior to the commencement and for his appearance at the commencement itself. Chancellor Pradeep Khosla is expected to deliver the commencement address in his place. This article will be updated with any further information.